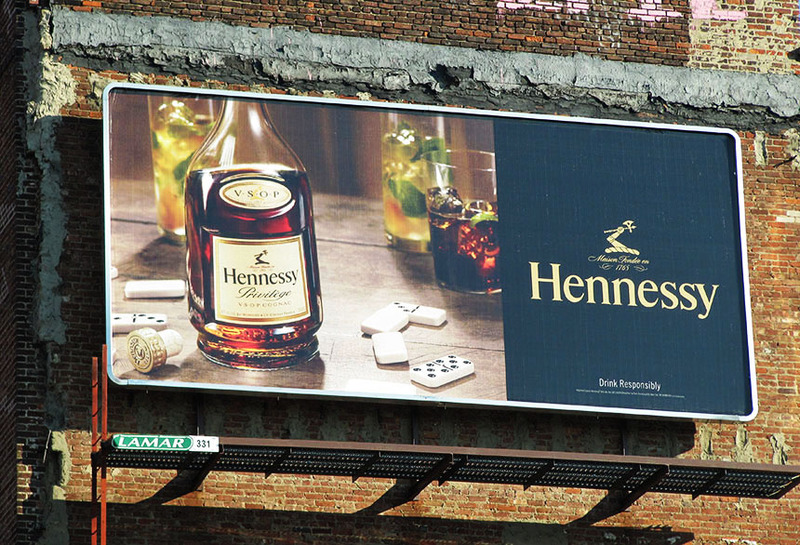 Hennessy utilized Lamar poster Billboards to run this creative. This creative just used a simple image and logo to remind consumers of their product without throwing too much information at them. This creative could be easily seen by passing cars which makes it an effective creative.